We offer some NEW and UNIQUE photo booth concepts! We offer a variety of fun photo-based options that will turn your next event into a photo party. Our traditional photo booth option has 2x6 printed strips and is fun for all ages. Our video booths allow your guests to leave video messages for you at receptions. We can provide a green screen background for any of our photo booths. With this offering guest can upload their photos to social media using your venues wifi connection. Want a unique video offering? We also offer slow-motion booths. We offer a unique PHOTO PARTY experience for you and your guests. we offer the best quality photo booth albums in the business to keep the memories for the future. As Pro Photographers we know a thing or two about taking great photos. 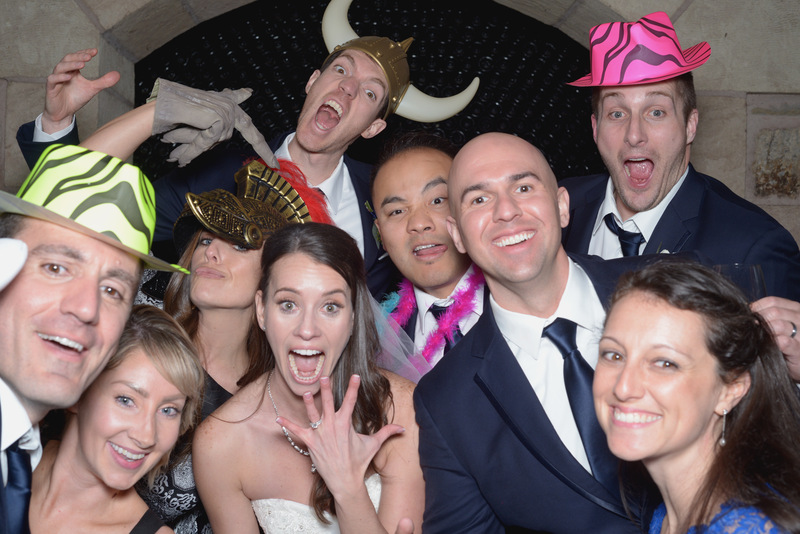 We put this experience into our photo booths for top quality pictures. Don't leave your precious memories to a DJ or your Florist!